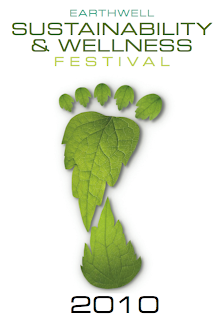 Park City is having a EarthWell Festival the 11h & 12th at the Redstone Center! It looks like a lot of fun...I'm going. :) Live music, food, shops, kids stuff, demonstrations...etc..
Over 60 and under 12 get in for FREE. 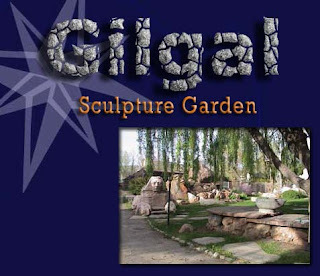 Have you been to Gilgal Gardens? It's awesome... and they are having their 10th Anniversary Celebration on Sunday the 12th from 2 - 6 pm! There will be live music, children activities, and light refreshment. If you've never been, now would be a good time to check it out. It's also a great place to be on a Sunday. 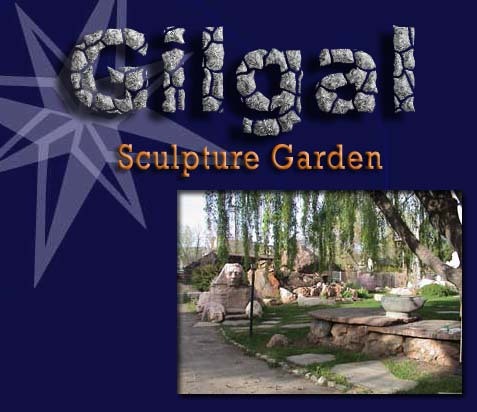 :):) There are over 70 stones engraved with scriptures and 12 original sculptures. And it's not too big so you won't lose your kids..lol I always worry about that. 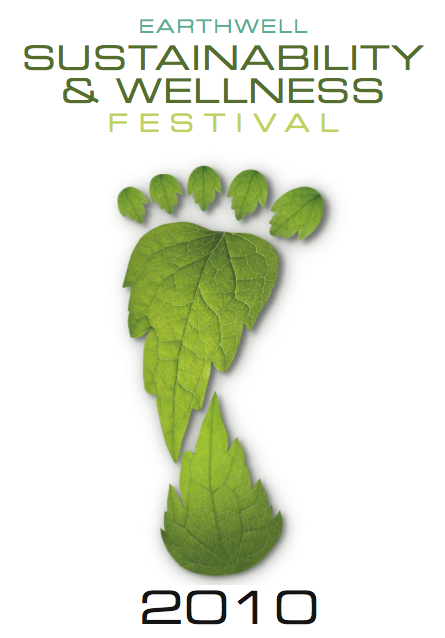 I LOVE this graphic of the footprint made out of leaves.